Alzheimer's Foundation of America | Gerald Angowitz, Esq. 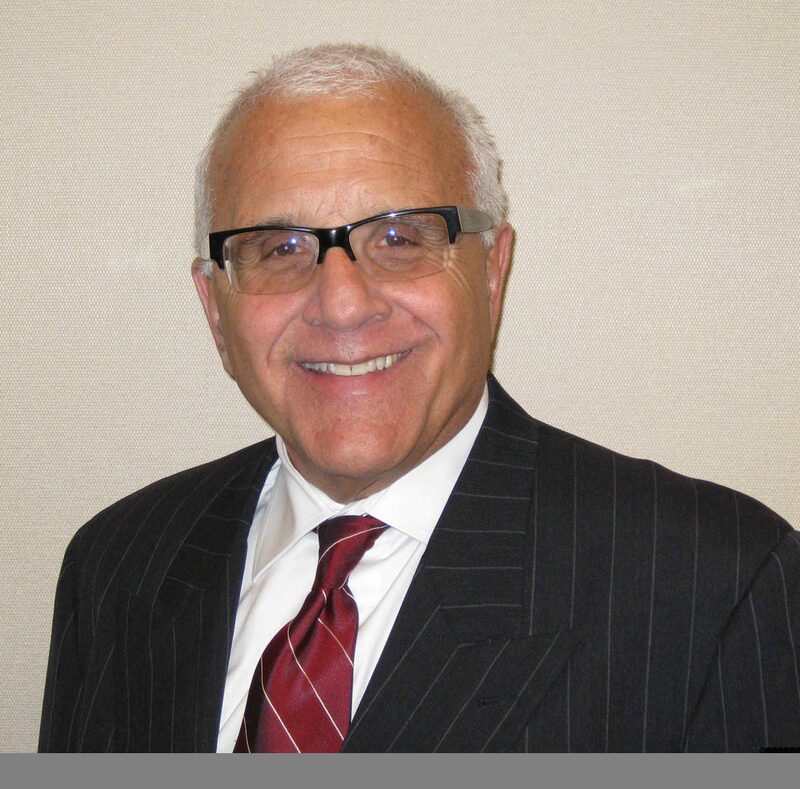 Gerald (Jerry) Angowitz, secretary of AFA’s Board of Trustees, brings to AFA many years of experience counseling companies on executive matters, general business management and human resources. Currently, he serves as managing director at Lloyd Staffing. Angowitz has served on AFA’s board for a number of years. He was drawn to the post, in part, because of his personal experience with Alzheimer’s disease.